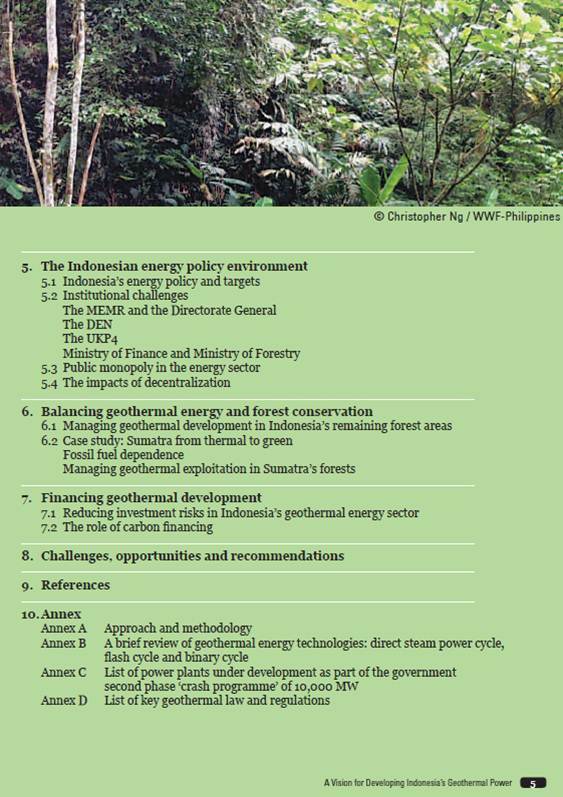 Early July 2012, Published by WWF-Indonesia, Author: Fitrian Ardiansyah and Ali Ahsat. 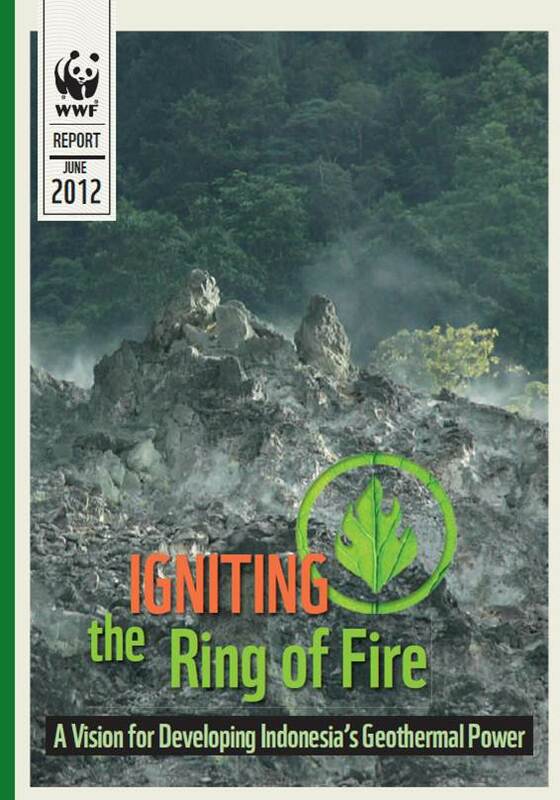 WWF-Indonesia released a report, co-authored by Fitrian Ardiansyah and Ali Ashat, entitled “Igniting the Ring of Fire: A Vision for Developing Indonesia’s Geothermal Potential” – an essay that elaborates the challenges and opportunities involved in the development of geothermal energy in Indonesia, as well as gives a picture on their possible workarounds. 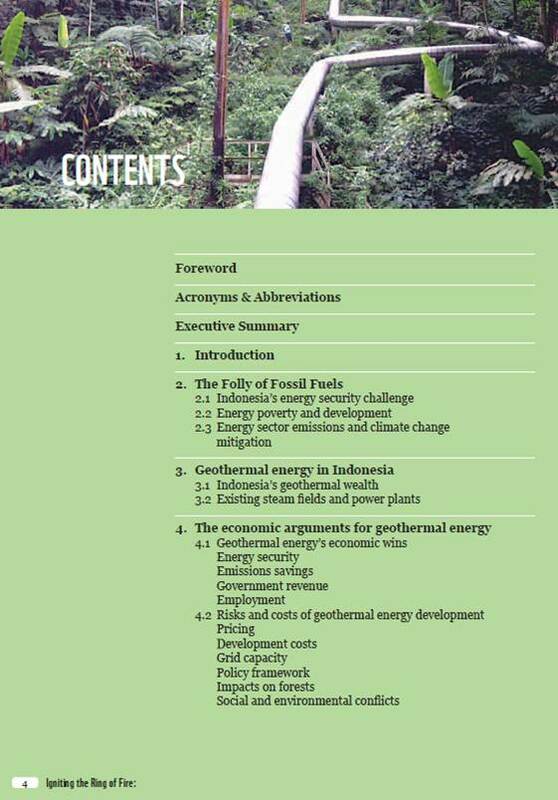 This report discusses economic, social, policy, financial and environmental aspects of geothermal energy development in Indonesia, including balancing geothermal energy development and forest protection, and setting the price right for geothermal investment. Untuk tema yang apa ya?